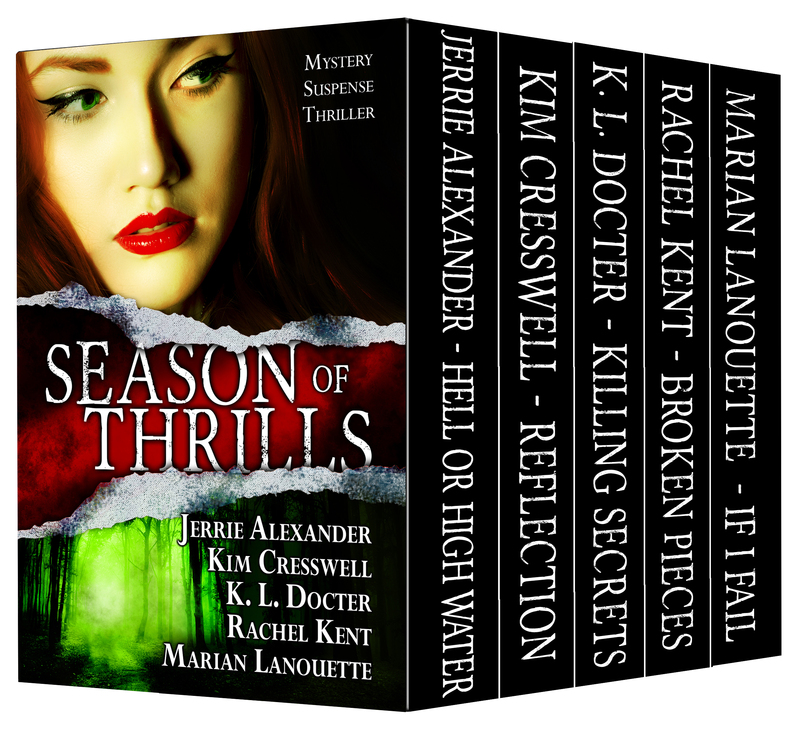 Season of Thrills: 5 Mystery/Suspense/Thriller eBooks by 5 Bestselling Authors is available now for pre-order. 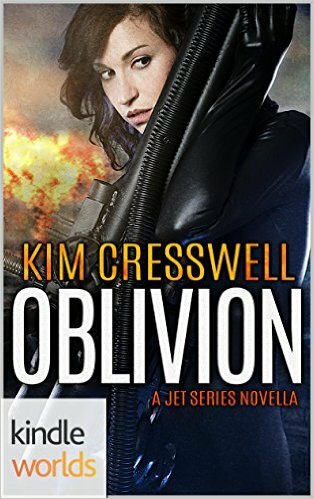 Releases December 1st…just in time for the holiday season! 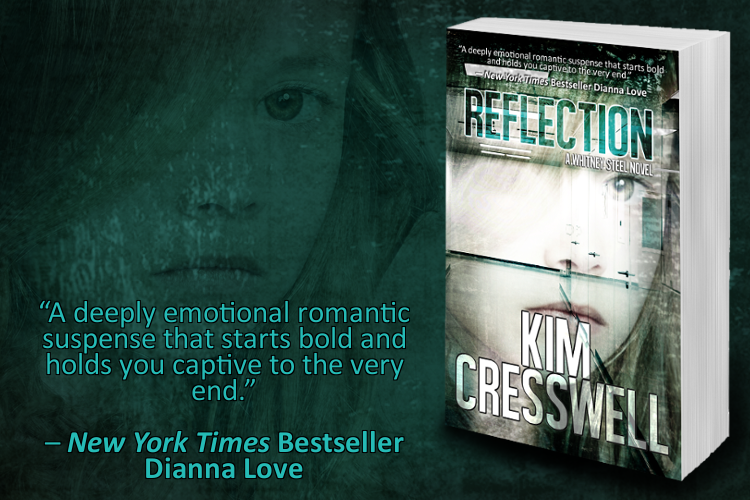 Watch the REFLECTION Book Trailer! Watch the IF I FAIL Book Trailer! 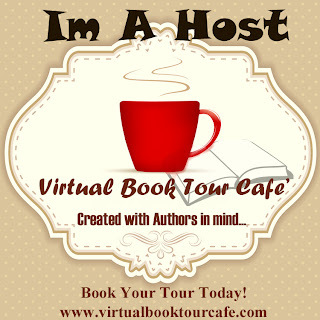 Book Blast ~ Jack Templar and the Lord of the Demons (The Templar Chronicles #5) and #giveaway!